While traveling to Australia on a steamship with her Uncle Henry, a violent storm flings Dorothy overboard. Along with a hen named Billina, Dorothy washes up on the shores of the Land of Ev. 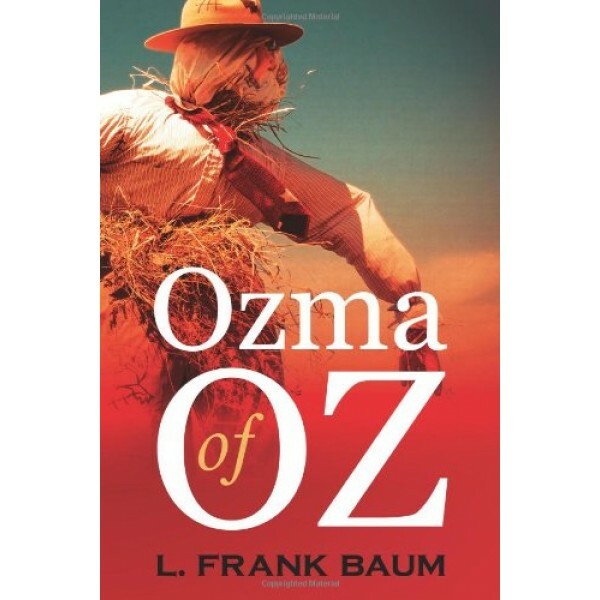 The third book in L. Frank Baum's Oz series, Ozma of Oz tells the story of Dorothy's quest to rescue the royal family of Ev from the evil Nome King. 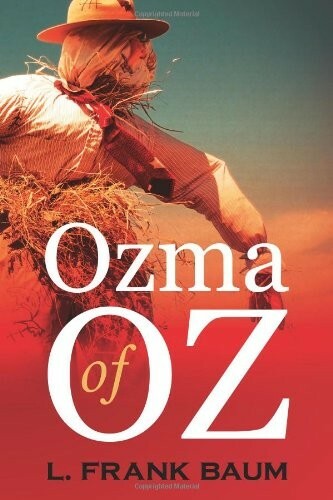 The multiple Eisner Award-winning and New York Times-bestselling team of Shanower and Young returns to Oz with this comics adaptation of L. Frank Baum's third Oz book!